Lifesharing is one of 58 regional non-profits dedicated to the life-saving and life-enhancing benefits of organ and tissue donation. 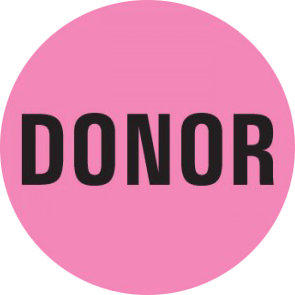 Lifesharing provides organ recovery, donor family support, and educational services for the diverse population of approximately 3 million people in San Diego and Imperial Counties. Organ and tissue procurement services supply 28 donor hospitals and four local transplant centers with transplantable organs for the ever-growing waiting list of nearly 2,200 San Diego patients and more than 123,000 patients nationwide. Four medical institutions in San Diego operate organ transplant programs. Click on the links below for more information. In 2001, the University of California, San Diego brought its established pediatric abdominal transplant program and renowned transplant team to Rady Children’s Hospital in a combined effort to provide transplant patients in the San Diego region with the highest level of care. Scripps Center for Organ and Cell Transplantation in San Diego is one of southern California’s premier transplant centers. For 20+ years, our medical team has provided expert care to people in need of life-saving organ transplants. A national leader in organ and multi-organ transplantation, Sharp HealthCare’s Transplant Program is committed to a high standard of quality care and personal attention. 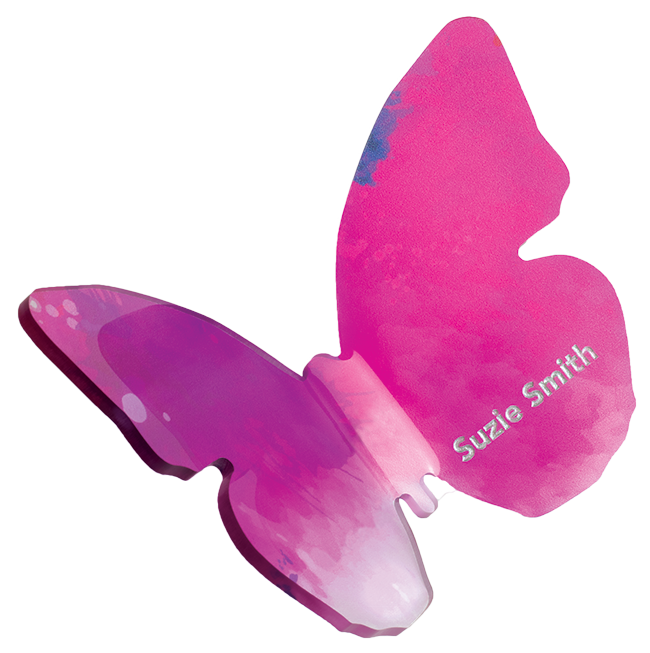 Our commitment begins well before and continues beyond the transplant. The Center for Transplantation is the leading location for volume of solid organ transplants in the San Diego region. As a national hub of clinical expertise and research, our successes exceed national survivor averages. UNOS developed an online database system, called UNet℠,to collect, store, analyzes and publish all OPTN data that pertains to the patient waiting list, organ matching, and transplants. A single person can save and enhance up to 8 lives! San Diego has four highly-rated transplant centers: Children’s Hospital, Scripps Clinic Green Hospital, Sharp Memorial Hospital, and UCSD Medical Center. Here is a timeline of San Diego’s successful transplant programs. First kidney transplant performed by UCSD Medical Center. August: First pediatric kidney transplant (16 year old girl receives one of her brother’s kidneys) performed by UCSD Medical Center. The UCSD Regional Kidney Transplant Center established the Kidney Acquisition Center. The Transplant Center begins producing its own antilymphocytic serum to fight transplant rejection. It is one of the nation’s first programs for clinical use of the serum. Lifesharing asked to serve as the non-profit, federally-designated organ recovery organization for this region. First heart transplant performed by Sharp Health Care. UCSD Medical Center’s Kidney Acquisition Center, restructured and renamed the Organ and Tissue Acquisition Center (OTAC), ranks among the top organ procurement agencies in the U.S.
First heart/lung transplant performed at the UCSD Medical Center. First heart transplant performed at the UCSD Medical Center. First single lung transplant performed at the UCSD Medical Center. First living unrelated kidney transplant (husband donates kidney to his wife) performed at the UCSD Medical Center. First liver transplant performed at the Scripps Clinic Green Hospital. Sharp Health Care expands with the inception of the kidney transplant program. The transplant team operates in conjunction with St. Vincent Medical Center and the University of Southern California Hospital. First double lung transplant performed at the UCSD Medical Center. First kidney/pancreas transplant performed at the UCSD Medical Center. First lung transplant performed by Sharp Health Care. First heart/lung transplant performed by Sharp Health Care. First liver transplant performed at the UCSD Medical Center. First kidney transplant performed by Scripps Clinic Green Hospital. First kidney/liver transplant performed by the UCSD Medical Center. First pediatric split liver transplant performed by the UCSD Medical Center. First pancreas transplant performed by the UCSD Medical Center. First pancreas transplant performed by Scripps Clinic Green Hospital. The Organ & Tissue Acquisition Center (OTAC), changes its name to the Lifesharing Community Organ and Tissue Donation. Lifesharing – A Donate Life Organization sets recovery record – highest in its 16-year history. The Donate Life California Registry signs up 10 million Californians as donors. 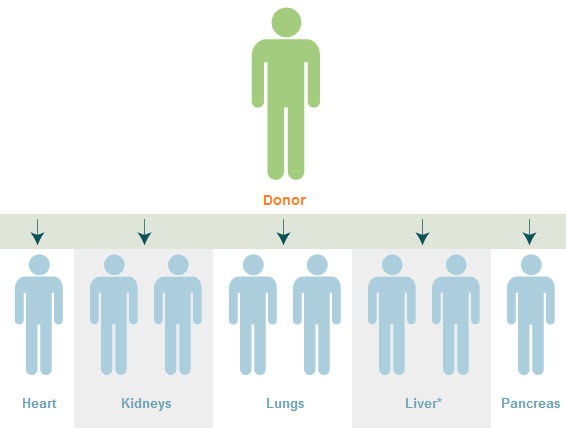 First-ever state-sponsored Living Donor information and referral program launched. 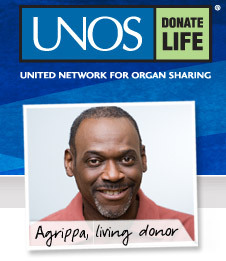 Register to be an Organ and Tissue Donor Today! Copyright © Lifesharing. All Rights Reserved.